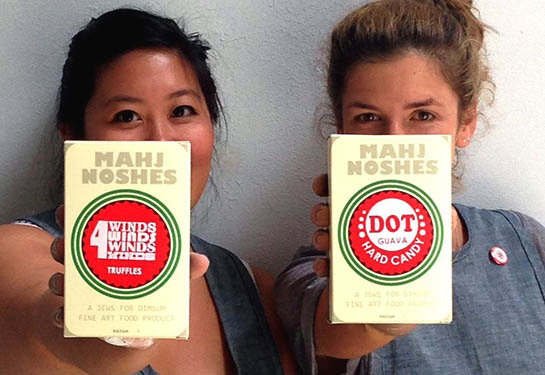 On Third Thursdays, Project Mah Jongg artist Imin Yeh, and artist and pastry chef Leah Rosenberg will share stories as they roll out a limited edition screen printed Mah Jongg snack box. The noshes inside will be inspired by retro 1950s snacks that women across America nibbled while playing Mah Jongg. Surprises like coins, temporary tattoos, and more also included. A different treat and box design will be offered each month. Visitors can also join Yeh in building a paper Mah Jongg set. Limited edition of 50 boxes for purchase per event. That’s Imin and Leah in the photo above. 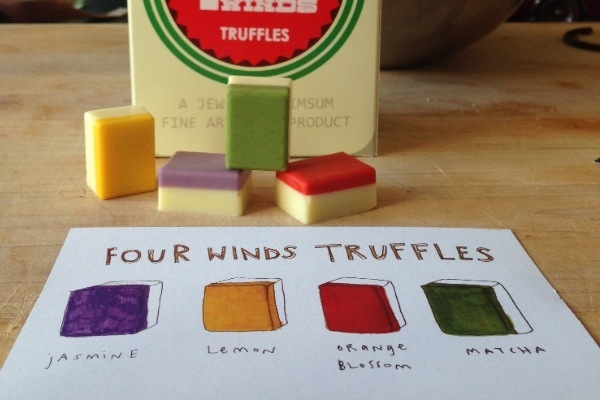 Here are some Project Mah Jongg inspired events featured in September – and much thanks to Toby Salk for alerting us to all the fun! 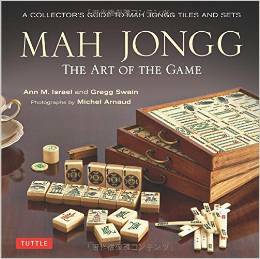 On Sunday, September 14 bring your Mah Jongg set to The CJM and hear its secrets revealed. Scholars and enthusiasts Toby Alice Salk and Annelise Heinz will share some fascinating facts about antique and modern sets. You’ll also have the chance to share your own stories with Annelise Heinz and be included in her study of the history of American Mah Jongg. Then join your friends for a game during Open Play! Continue the fun with Jews for Dim Sum the following Thursday, September 18. You’ll join Project Mah Jongg artist Imin Yeh, and artist and pastry chef Leah Rosenberg as they share stories and roll out a limited edition screen printed snack box. 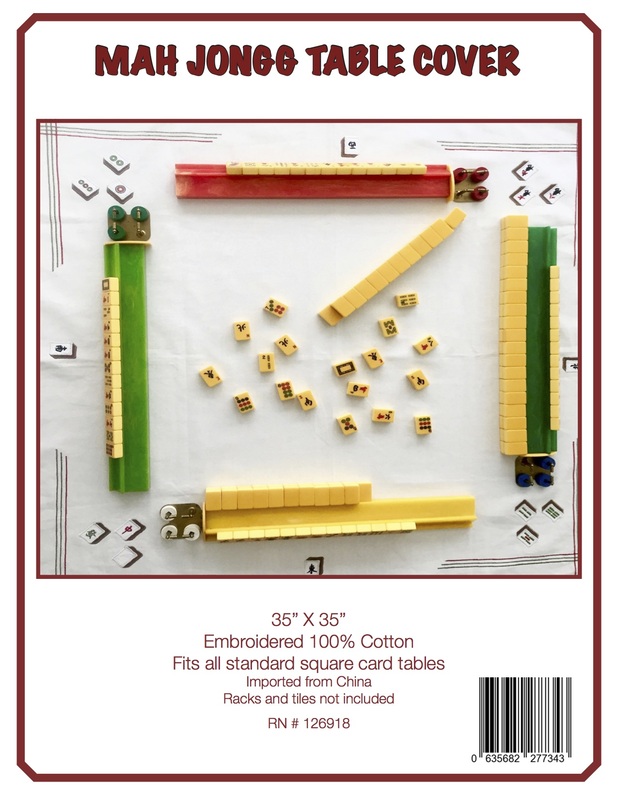 Visitors can also join Yeh in building a paper mah jongg set. This entry was posted in Mah Jongg and Me and tagged contemporary jewish museum, Imin Yeh, Leah Rosenberg, mah jongg, project mah jongg, Third Thursdays on September 13, 2014 by Mah Jongg and Me.